One night after posting four hits, including two home runs, and five RBIs, Furman's Jabari Richards had quite an encore Wednesday. Richards hit for the cycle with the home run being of the grand slam variety as the Paladins hammered Gardner Webb, 18-3, in Boiling Springs, N.C. The most remarkable part of Richards' night was that he only had one part of the cycle in his first three trips to the plate. The senior doubled in the first, walked in the second, and had a sac bunt in the fourth. He followed with a triple in the sixth, a homer to right on a 1-2 pitch in the seventh, then led off the ninth with a single. The long ball pushed Richards into a tie for eighth on Furman's all-time home run leader board. Richards is tied with Dominic Franchini and Jordan Simpson with 26 career dingers. 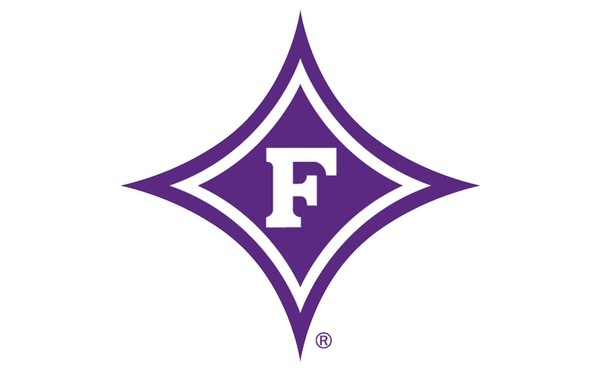 While it was Furman's first cycle since Case Cassedy did it against Appalachian State in 2006, it wasn't the most rare thing pulled off Wednesday. In the bottom of the third, Gardner Webb had runners on second and third with nobody out when the Paladins turned a 4-3-2 triple play. It was the first triple play by Furman since 2001 when it turned three against UNC Asheville. Richards finished with four runs and five RBIs, but he wasn't alone. Dax Roper didn't hit for the cycle, but did have an equal number of total bases as he went 4-for-5 with a pair of doubles and his fifth home run. John Michael Boswell also blasted his fifth homer and also had five RBIs. While every starter had a hit for the Paladins, the No. 2-6 batters combined to go 18-for-25 with 12 runs and 14 RBIs. 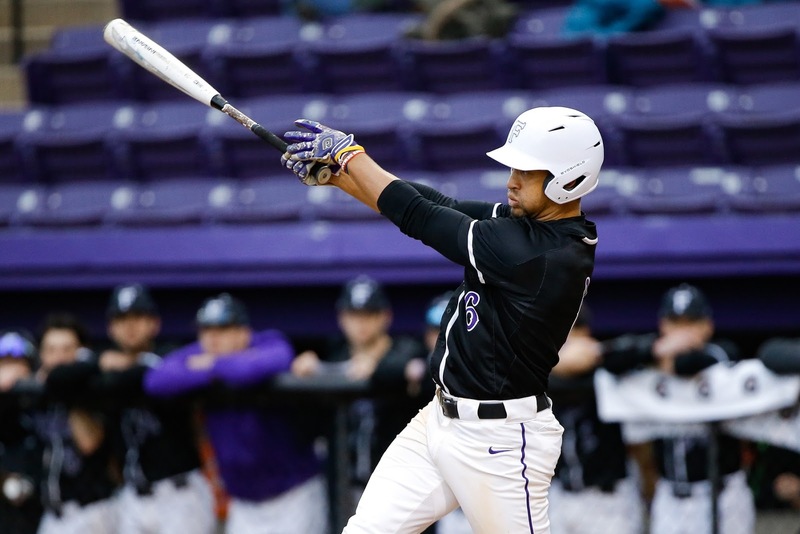 It's the second consecutive convincing win for Furman (7-16), which snapped a seven-game losing streak with a 14-5 win at Winthrop on Tuesday. The Paladins have scored more runs over their last two games (32) than they did over their previous eight (27). Chandler Redmond hit his seventh home run and drove in all three runs for the Runnin' Bulldogs (10-11). Matt Lazzaro allowed one run on one hit over three innings of relief for the win. Lazzaro (1-3) had two walks and four strikeouts. Starter Nik Verbeke allowed two unearned runs on four hits in four innings for Furman. John Michael Bertrand, who's been very solid as the midweek starter this season, didn't appear either Wednesday or Tuesday. The sophomore left-hander has earned a shot at a weekend start which he will get this weekend when Furman hosts rival The Citadel. The three-game series begins Friday at 6 p.m. and will be the Paladins first game at Latham Stadium since March 11.